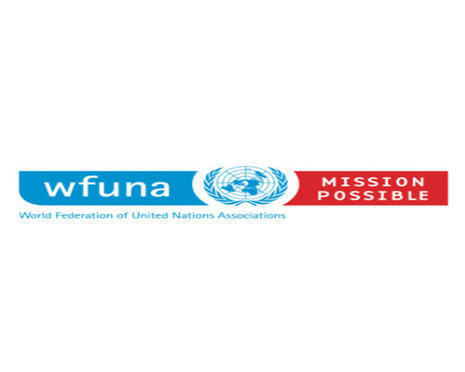 WFUNA International Model United Nations (WIMUN) is the world’s most accurate simulation of the United Nations. Located at the United Nations Headquarters in New York City, the World Federation of United Nations Associations (WFUNA) has worked closely with the UN Department of Public Information to precisely simulate the United Nations in Model UN programs and provide students with the most realistic experience possible. The WIMUN conference features intensive training workshops taught by UN officials, briefings on important agenda items by UN Agencies, and conference sessions at the United Nations Headquarters in our flagship session in New York. WIMUN is the one of the first conferences to implement UN4MUN on such a large scale, and we are working towards improving Rules of Procedures for educational purposes and bridging the gap between UN and MUN Rules of Procedures. 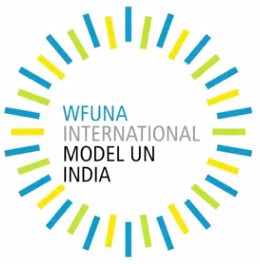 In April 2016, WIMUN‬ journeyed abroad to host our inaugural regional conference in Agra, India with partners such as MUNCafé, IFUNA, and the WFUNA Foundation. With the beautiful Taj Mahal as our backdrop, delegates focused on the theme of “The 2030 Agenda for Change” and continued to make meaningful contributions to the sustainable development agenda, with incredible guest speakers such as Dr. Kiran Bedi (Retd Director General of Police, Govt of India), Mr. Rajiv Chandran (Acting Director at UNIC, India & Bhutan). In addition to the fruitful debate led by our Secretariat and General Assembly Officials, WIMUN India hosted vibrant social events – from a welcome gala karaoke to cultural night with costumes, music, and performances from different countries, to an inspiring visit to the Taj Mahal. WIMUN India returned to India for its second iteration from April 29 – May 3, 2017 at Jaypee Palace Hotel & Convention Centre, Agra.